The Discretionary Portfolio Administration Service (DPAS) is a customised portfolio strategy and management service for wholesale and retail investors. A share portfolio is constructed for you based on your financial goals, lifestyle choices and tolerance for risk, and is managed on your behalf by the JM Financial Group team. Please click here for the Wealth Management brochure. Please click here for Wealth Management Frequently Asked Questions. In most cases, a thorough review of your investor profile may allow you to fit one of our three structured investment strategies, and accordingly benefit from our research and timing decisions in concert with all our strategy-linked clients under the same structure. Please review the strategy profiles below and discuss with your JMFG Portfolio Manager if you wish to actively allocate any portion of your portfolio into these strategies. Please click here for JMFG Investment Profile – Innovation Strategy. 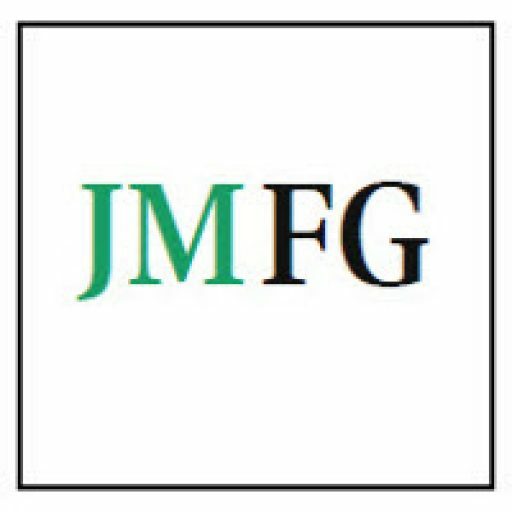 Please click here for JMFG Investment Profile – Leaders Strategy. Please click here for JMFG Investment Profile – Small Companies Strategy.